Who will claim all point three as Ronald Cumin's Toffles welcome Hark Muse's Potties to Godson Park? This one has all the ingredients of a titonic tossil! Who will claim all point three as Ronald Cumin’s Toffles welcome Hark Muse’s Potties to Godson Park? Everton will of course be without that man Romy-Lou Lukaku, last season’s goal-topscorer having joined Man Utd for all sorts of millions. Replacing him is that man Wayne Rodney, but I just don’t forssell him offering as pungent an attacking threat. Stoke don’t look any great shakers either ahead of the new campaign, but I nevilletheless beckon they’ll sneaker this one in a tents and nervy ink counter. Better times ahead for Everton, perhaps, but not quite yet. 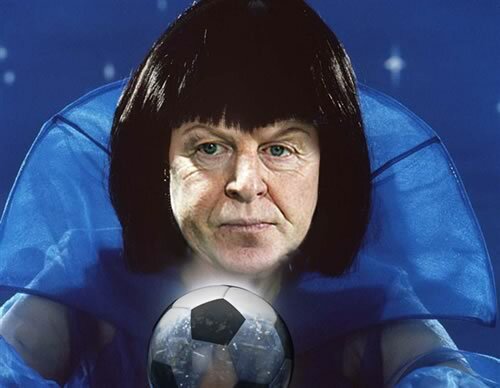 Now, here comes Mystic Megson’s Everton v Stoke City score prediction for Saturday August 12th 2017 – place your balls, now! Shakira with the divisive strike.